Mall owners have sung the praises of "experiential retail," touting it as the savior of a sector battered by store closures and the shift to online shopping. It turns out the buzz may be a bit overblown. A study by location-data firm Thasos Group shows that malls with a Tesla showroom, Apple store, Eataly or Starbucks Roastery - retailers that offer shoppers a more hands-on experience -- don't have much of an edge over centers without those shops. In fact, these properties trailed their more-traditional peers in foot traffic up until the end of last year. 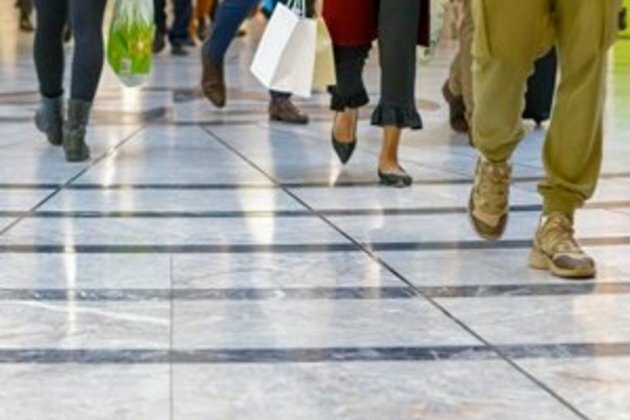 Thasos used mobile-phone location data to assess foot traffic at 144 "experiential" malls. In October 2017, visitation at these centers was down 11% from the prior year, compared with an 8.1% decline at other malls. The trend started to reverse this past September, handing the advantage to landlords who've invested in experiences, though the edge isn't substantial. Landlords are spending billions to make over their properties in hopes of drawing shoppers at a time when everything can be bought online. They've added grocery stores, climbing walls and even offices for technology giants like Google. The biggest US mall owner, Simon Property Group last year announced plans to spend $4 billion to create "new lifestyle experiences" at its shopping centers.